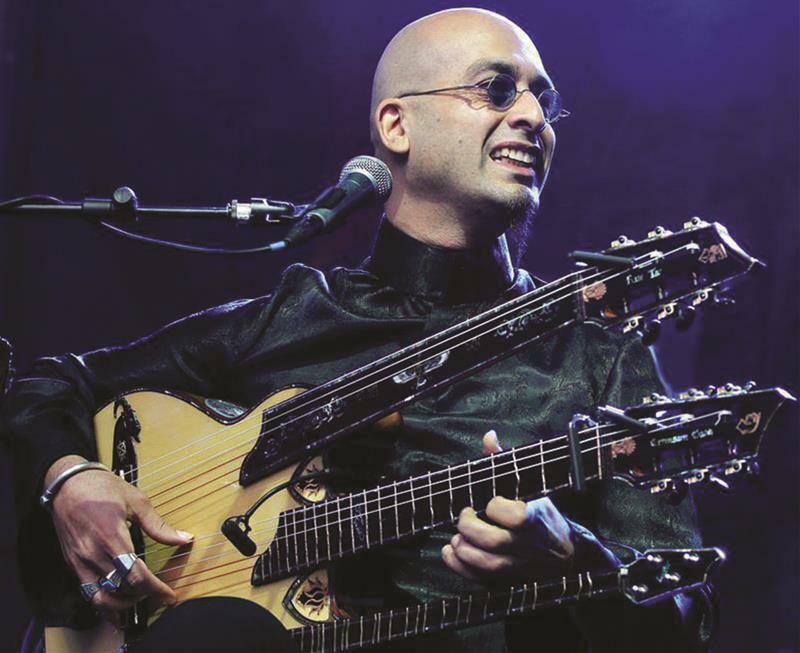 Go on an exciting journey from Persia to Spain with the internationally acclaimed band Shahab Tolouie Trio. Only now and here in Prague, right at the center of the musical crossroads, you will get to enjoy the unique sound of this heartwarming music melting together the elements of Persian, Arabic and Spanish heritages. Welcome drink upon arrival (free of charge). 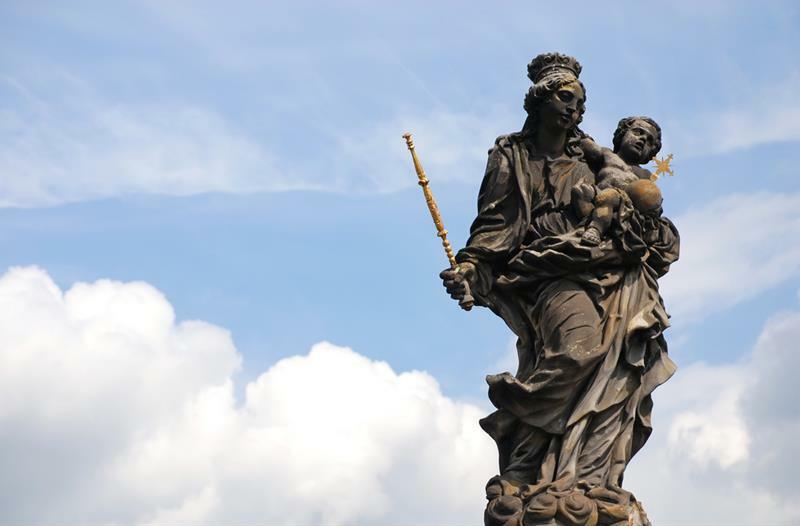 Take a sightseeing trip in Prague! Gothic Church of St. John the Baptist is one of the oldest sanctuaries in Lesser Town. The church was built in 1235 in the style of Burgundy Gothic and adapted in Baroque style in the 18th century. After reforms of Emperor Joseph II the church was abolished and a public laundry was set up here giving the church its current name "Na Prádle." In 1935, the church was restored. Nowadays, it is used for worships as well as cultural events.